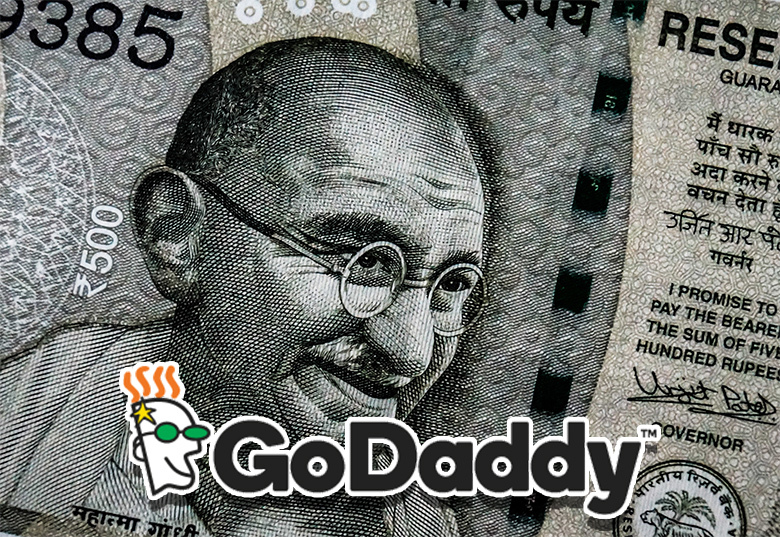 Indian tax agency tells #GoDaddy #domain registration income is "royalty" :DomainGang Indian tax agency tells #GoDaddy #domain registration income is "royalty"
The tax authority of India wants GoDaddy to pay local tax for the registration of domain names. According to the Times of India, the Income Tax Appellate Tribunal (ITAT) in New Delhi has held GoDaddy to be liable to tax in India, on income earned from the registration of domain names. Legal processes take long in India. In its order dated April 3, the ITAT held income of Rs 17.4 crore (about $268,000 dollars) earned by GoDaddy during the financial year 2012-13 for providing domain name registration services to be in the nature of royalty income, which would be taxable in India. Reclassification of the income for that time period would tax GoDaddy with a 25% bracket. The current bracket would benefit GoDaddy, taxed at 10%. The Indian authority on taxation considers domain names to be on the same par as other important intangible property, such as trademarks.  GoDaddy stated via its legal counsel that the company’s role is limited to checking the availability of the desired domain name, facilitating registration, assigning a unique IP address for the domain name and maintaining a record of the names and their IP address.  For more details on this matter, click here.